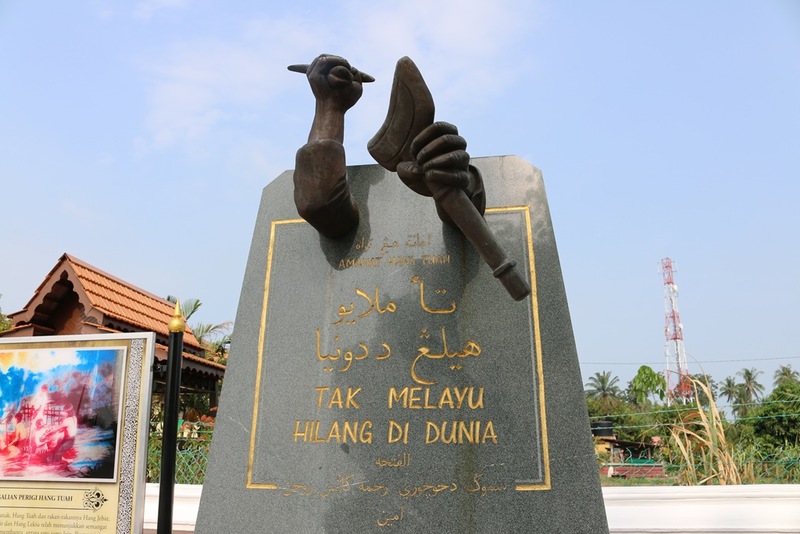 The name Hang Tuah is one that keeps cropping up as one travels around Malaysia. He is a historical folk hero but some question whether he ever really existed. Perhaps like Robin Hood, his legend may be based on a real person but his supposed exploits have been embellished with fantasy over the centuries. According to the information at his burial site, he was said to have migrated as a child from Bentan (Indonesia?) to Melaka in the early 1400s. 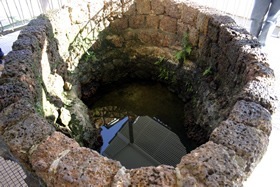 He grew up in the village of Kampung Duyung a few miles outside of Melaka city, where this well, claimed to have been dug by Hang Tuah himself, can still be seen. 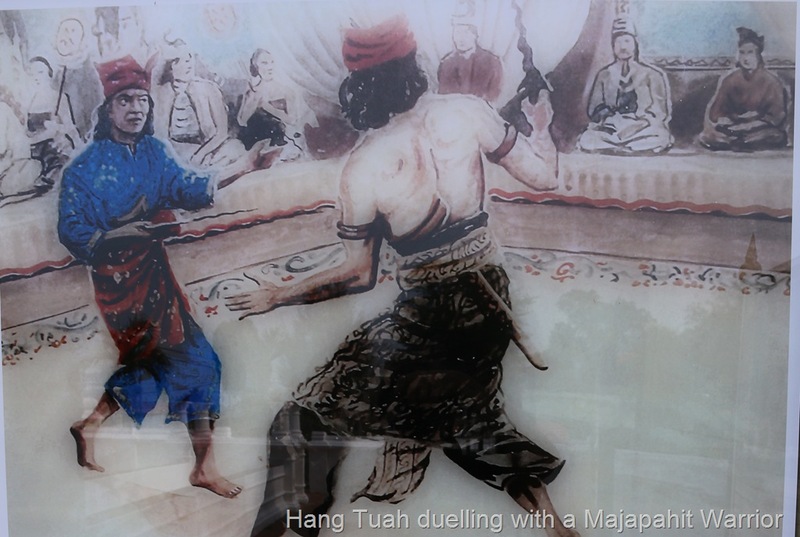 As youths, Hang Tuah and his friends/relatives Hang Jebat, Hang Kasturi, Hang Lekir and Hang Lekiu became accomplished practitioners of silat, Malaysia’s highly effective form of martial arts. The gang used these fighting skills to fend off pirate attacks and resist incursions from Siam, thus gaining recognition and gratitude from Sultan Mansoor Shah of Malacca (1456-1477) who appointed Hang Tuah as Laksamana (Admiral) and Shahbandar (Harbourmaster). Malacca prospered during this period and Hang Tuah was said to have coined the phrase ‘Malays will never vanish from the face of the earth’. One colourful tale recounts how Hang Tuah, by this time an old man, was commanded by the Sultan to seek Puteri Gunung Ledang’s hand in marriage. 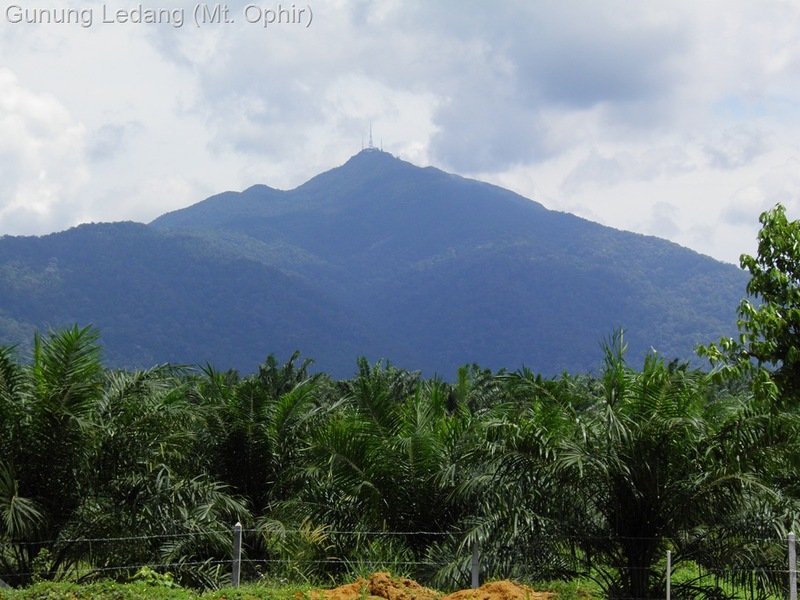 The princess laid down conditions that her dowry must comprise a (40km long) golden bridge from Melaka to the top of Gunung Ledang (Mount Ophir) , seven trays of mosquitoes’ hearts, seven trays of germs’ livers, seven jars of virgins’ tears and a bowl of Raja Ahmad’s blood (the Sultan’s son). Needless to say, he was unable to comply. Hang Tuah and his friends became entangled in various insidious intrigues at the palace. Hang Jebat ran amok, slaying several officials, before Hang Tuah was ordered by the Sultan to kill Hang Jebat. Hang Tuah himself was, by some accounts, murdered by his own brother Hang Kasturi though other versions have Hang Tuah dying of old age. Hang Kasturi and Hang Jebat’s tombs can be found in Melaka as described on my Malaysia Traveller website. 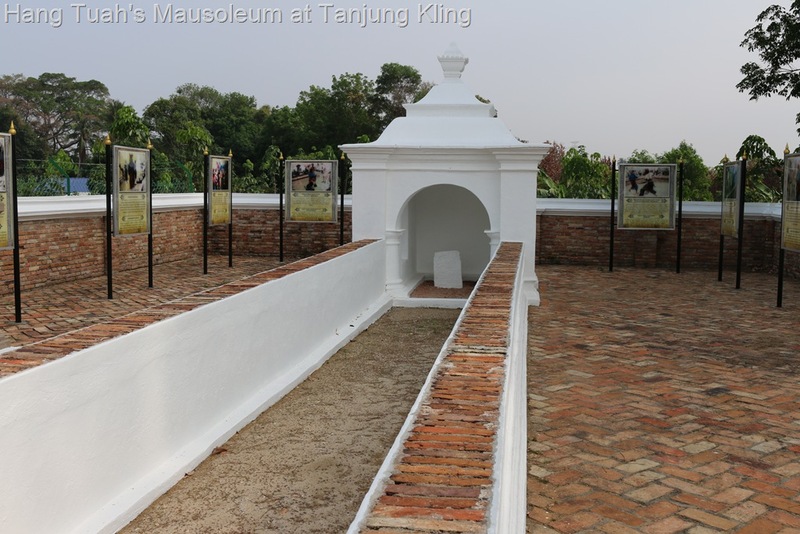 Hang Tuah’s Mausoleum is located at Tanjung Kling, just outside Melaka. 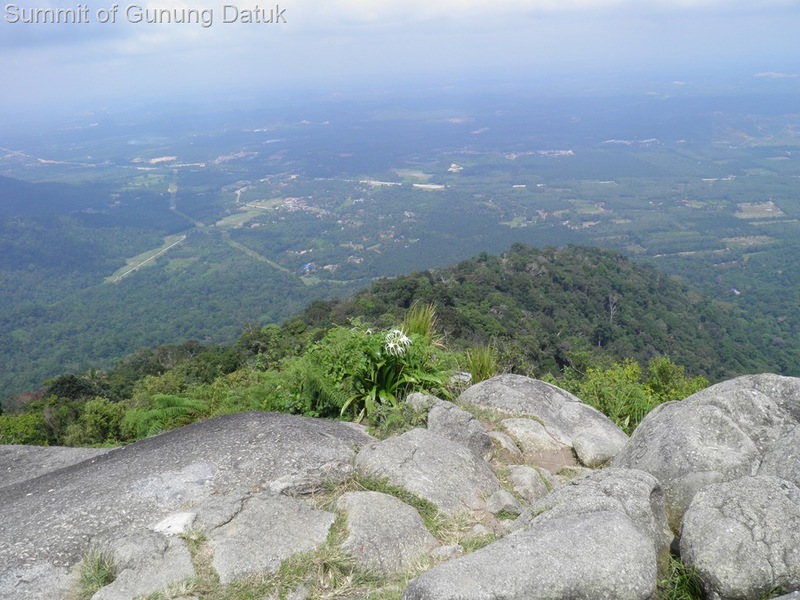 At the peak of Gunung Datuk in Negeri Sembilan is an indentation in the rock said to be Hang Tuah’s footprint. 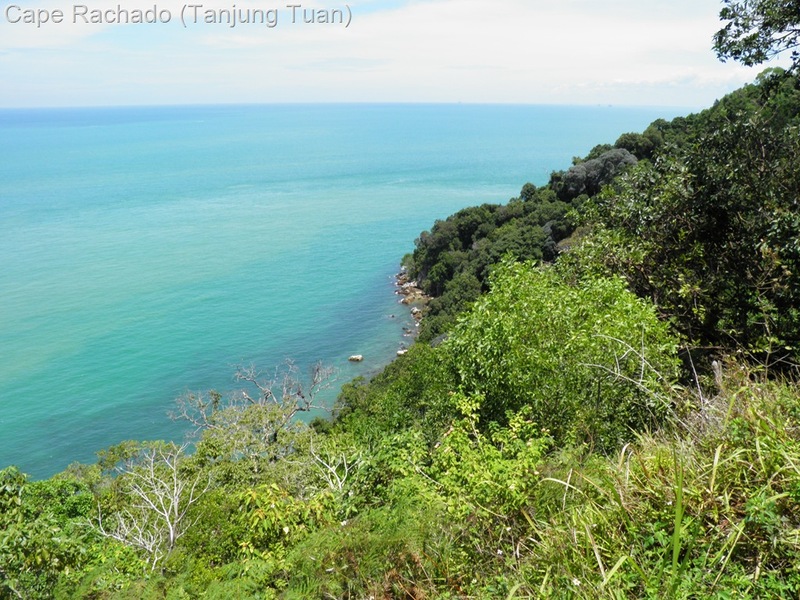 Another ‘footprint’ can be found at Tanjung Tuan (Cape Rachado), Melaka’s enclave near Port Dickson.